Bancs There are 3 products. 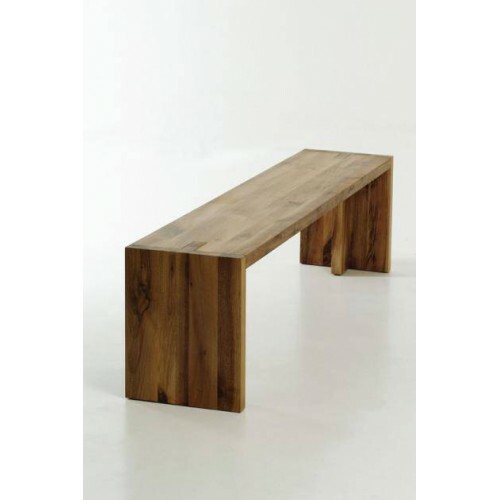 Contemporary bench in solid wood.Avaiable in various dimensions. ST Bench Coulour Mix is a light piece of furniture from the family of Tamaza tables.Avaiable in two dimensions. 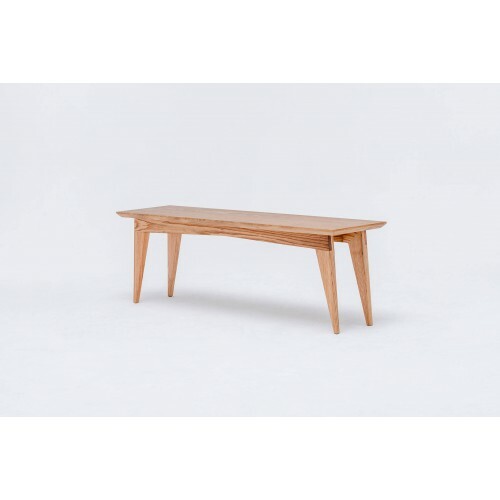 ST Bench is a light piece of furniture from the family of Tamaza tables.Avaiable in two dimensions.